Lots of storage space • Nice convenient features like cup holders, parent tray etc. 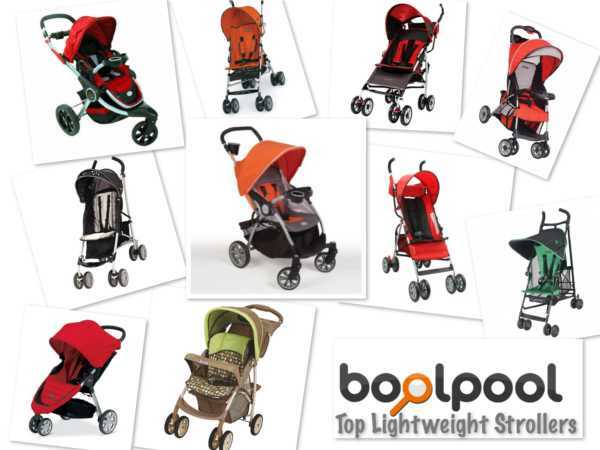 There are many different types of strollers like: Travel Systems, Jogging Strollers, Umbrella or Lightweight Strollers, etc. Travel Systems: These strollers are probably the most popular type of strollers and include a standard stroller, a car seat and a baby carrier. The baby carrier attaches to the car-seat base (that stays in the car) and then pops out to attach to the stroller base without disturbing the baby. The car seat will accommodate an infant up to approximately 20 pounds. When the child outgrows the car seat the standard stroller can be used into the child's preschool years. 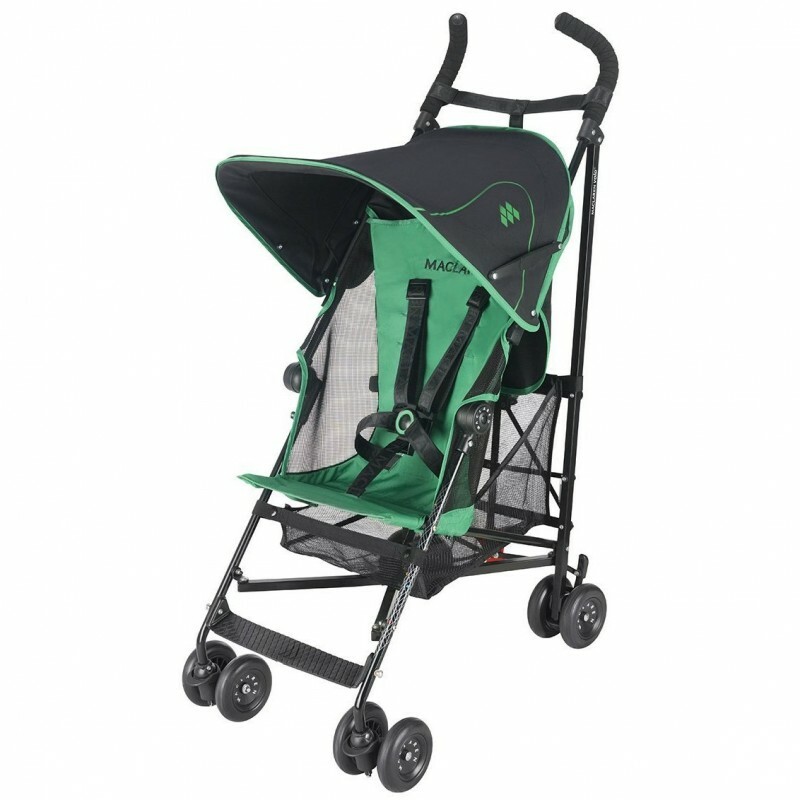 The strollers are designed to fold and open quickly and easily using one hand. Some parents find the travel systems to be bulky, and in the beginning they need to use both the infant car seat and the stroller. 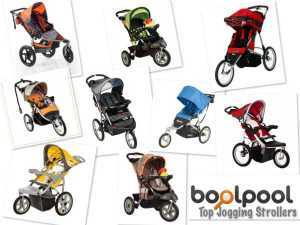 Jogging Strollers: Jogging and all terrain strollers have three wheels and let you push your child while you run or jog. These exercise strollers have large, sturdy wheels, hand brake system, shock absorbers, and five-point harnesses. Jogging strollers should not be used for children less than 6 months old because these strollers do not recline fully. These strollers can accommodate children up to approximately 50 pounds, roughly 5 years of age. Some jogging strollers can carry more than one child, either side-by-side or one-behind-the-other. The downside of Jogging strollers is that they cannot be used with a car seat. Since these strollers are longer and larger it is not easy to fold and store these strollers. Jogging strollers should not be used with children less than 6 months old. Umbrella Strollers: These strollers are the bare bones of strollers with less features and options than other stroller types. Umbrella strollers are compact and lightweight, and in most cases weigh less than 15 lbs. They are easy to fold, easy to take in and out of a vehicle, and are designed for maneuvering through large crowds easily. Some umbrella strollers have features like reclining seats, storage baskets and sunshades. The downside of umbrella strollers is that they are not suited for children less than 6 months old since the seat cannot recline fully and does not have much head support. Additionally, these strollers are not suited for rough terrain because of the small wheel size. Stroller Wheels come in three sizes - 12-inch, 16-inch and 20-inch. 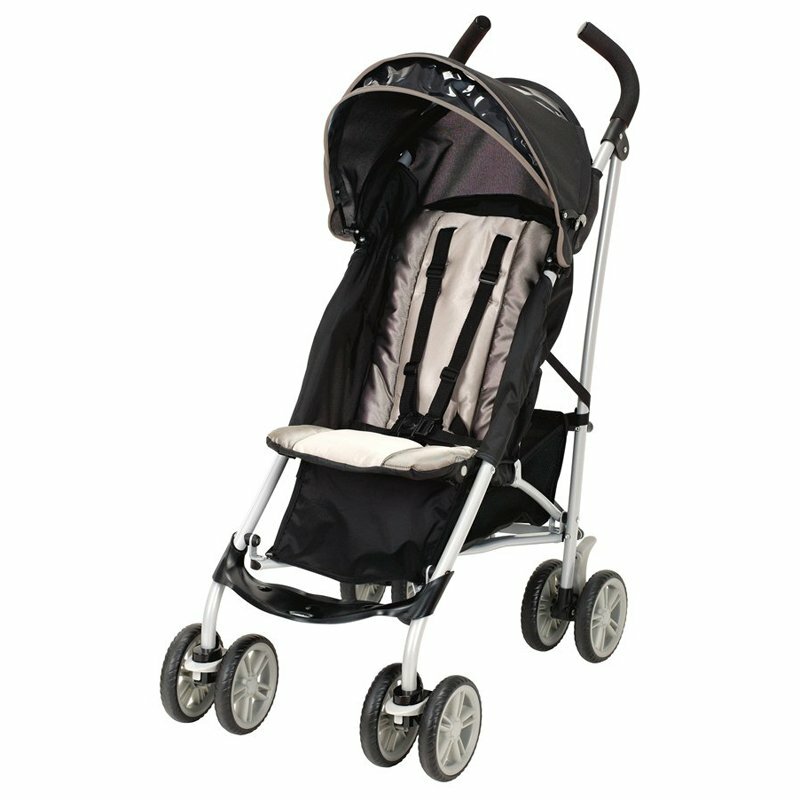 The bigger the stroller wheels, the better control and shock absorption the stroller has when used in the rough terrain. 12-inch wheels are good for walking, strolling on pavement and sidewalks, and ideal for urban parents who stick to smooth surfaces. Smaller wheels also reduce the stroller weight and take up less storage space. However, if you plan on doing more intense jogging and running on or off pavement, you need to look at 16-inch or 20-inch wheels. 16-inch wheels are good for frequent fast walking or jogging occasionally off road. 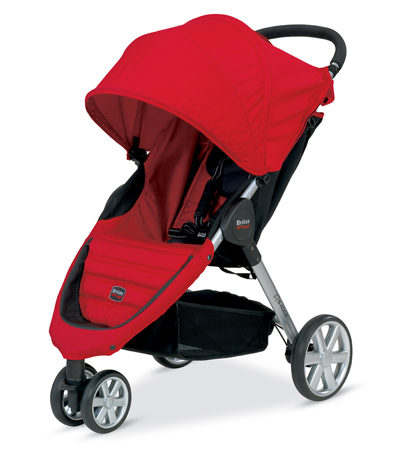 The larger wheels provide a smoother ride for the baby, and a smoother run for you. 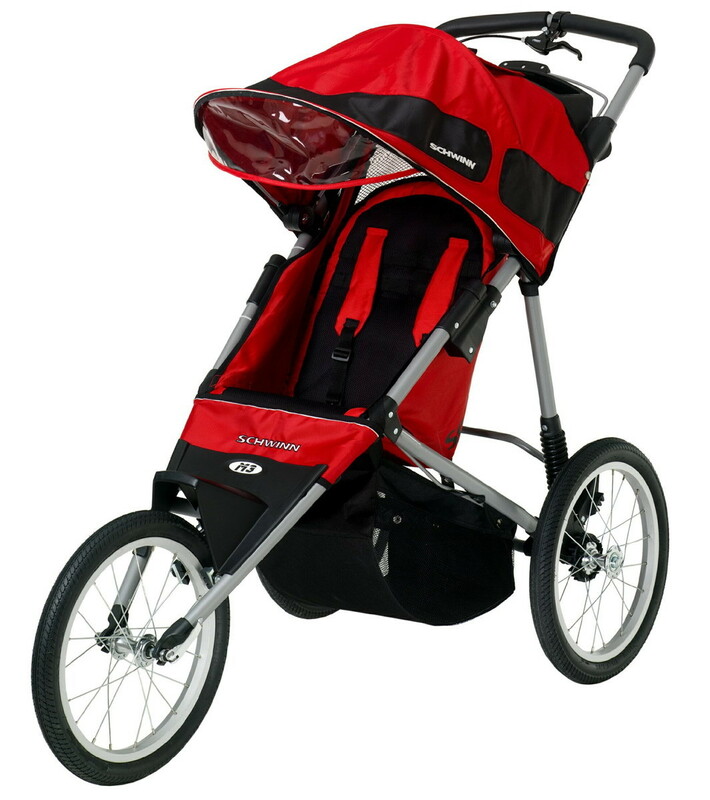 20-inch wheels are for power walkers and runners who plan to use the stroller over rough terrain. Remember, these wheels will be harder to fold and get in your vehicle. 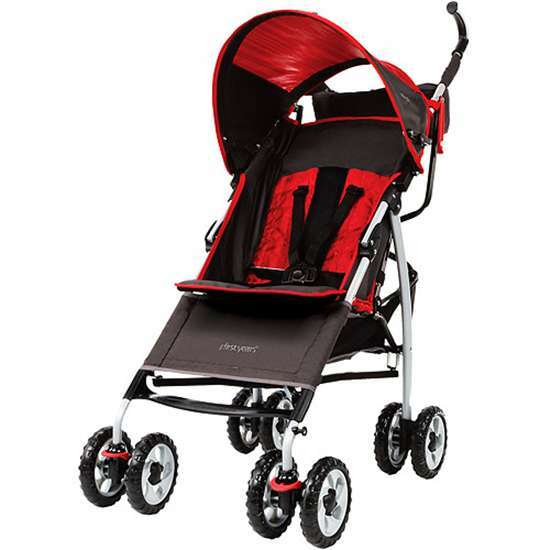 Jogging strollers come with front swivel wheels, front fixed wheels and front swivel wheels with locking capabilities. Jogging strollers with swivel wheels are great for tight places that require a lot of moving around, going around corners, or avoiding obstacles. These strollers provide a lot of flexibility. If you plan on using the stroller only for jogging and running then jogging stroller with fixed front wheel is best for you. Front fixed wheel strollers are stable and durable and will help you hold a steady line. If you plan on using the stroller in both your daily life for moving around and also while jogging and running, consider jogging strollers that have front swivel wheels with locking capability. 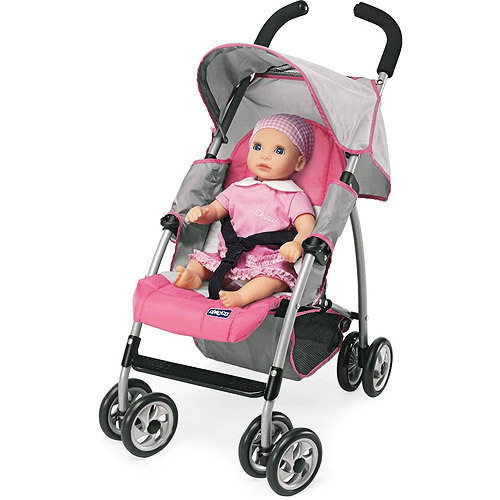 Jogging stroller brakes includes hand brakes, parking brakes and wrist straps. All jogging strollers have parking brakes but be sure to purchase a stroller that has hand brakes. A hand brake on a jogging stroller is similar to that on a bike, allowing you to slow down and stop while jogging. The benefit of a hand brake is your ability to control slowing and stopping speed, lessening the risk of your child being tossed forward with a sudden stop. The wrist strap is attached on one end to the wheel lock on the stroller and on the other end loops around your wrist. The wrist strap keeps the stroller getting away from you. 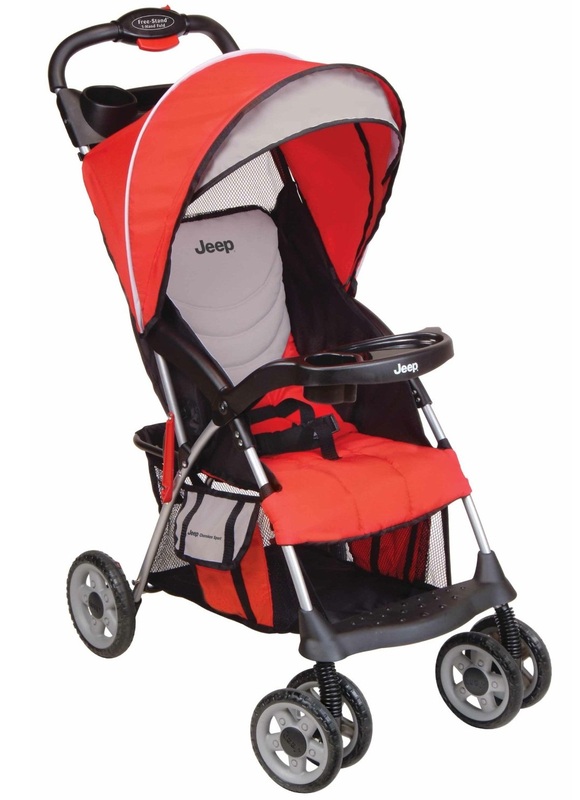 Jogging strollers that feature 5-Point Harness will provide best safety for your child. The difference between a five-point harness and a three-point harness is the addition of shoulder straps for added stability. Avoid strollers that only have 3-point harness. 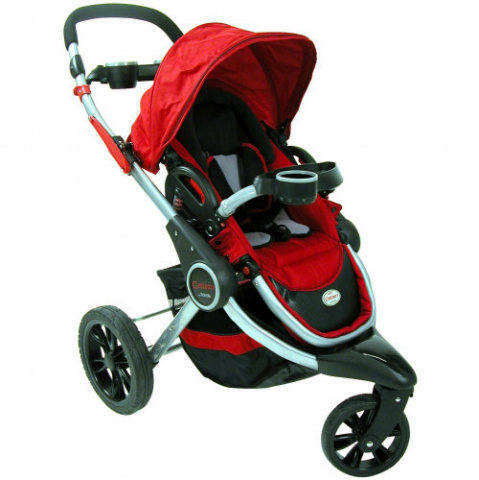 Jogging strollers are available with alloy and steel wheels. Steel is more prone to rust, but it is also less expensive than alloy. 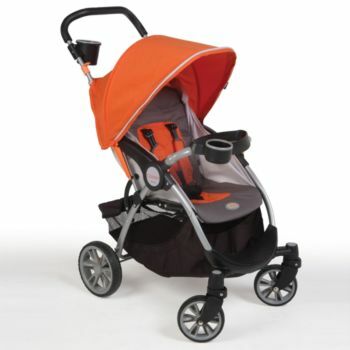 Additionally, alloy wheels are lighter than steel and reduce overall stroller weight. If you choose stroller with steel wheels, be sure to clean and dry the wheels after use to prevent rusting.